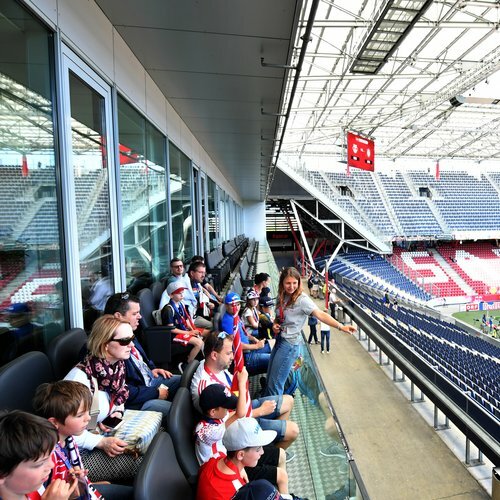 on saturday 14 July 2018 we are inviting you once again to an open day at the Red Bull Arena! 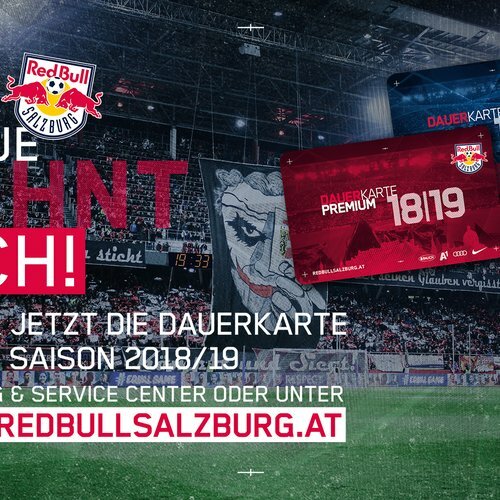 a comprehensive side programme awaits with the presentation of the team for the 2018/19 season being the focal point - as well as the opportunity to discover all the nooks and crannies of the red bull arena. 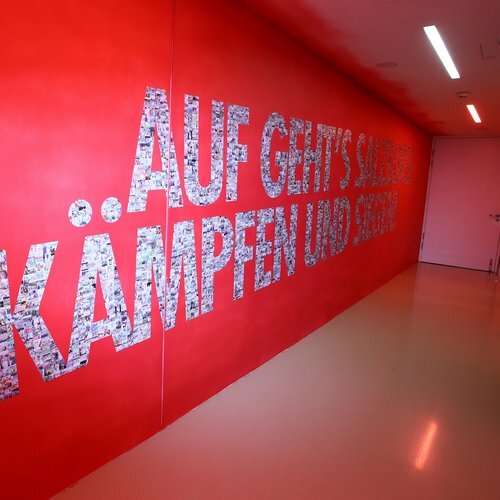 it will all start at 13:00, with free entrance. Presentation of the new fan range, and much more. Exclusive look behind the scenes!